Akwa-Ibom based cleric, Ezekiel Atang has charged youths against divorce, terming it as not the solution to all marital misunderstandings among couples. 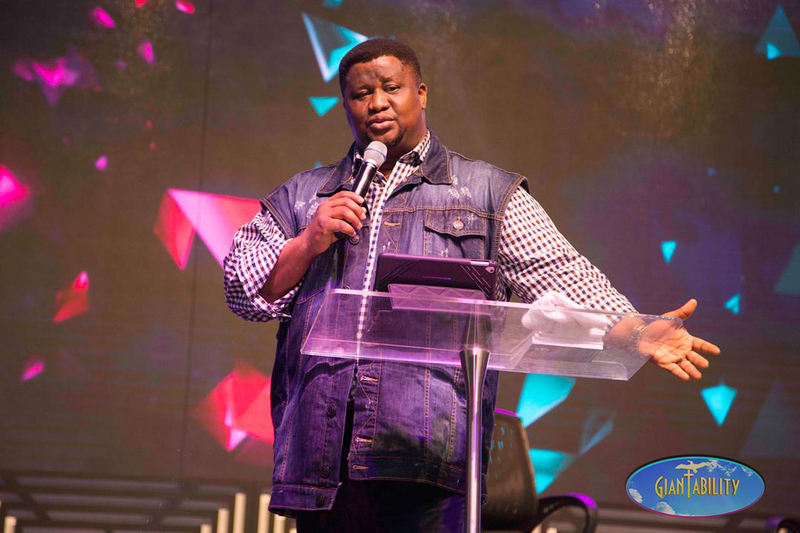 The motivational speaker who is the lead pastor of God’s House of Refuge Uyo, made this charge at the “Live @ Hangout” program which took place at the Elevation Church in Maryland over the weekend. 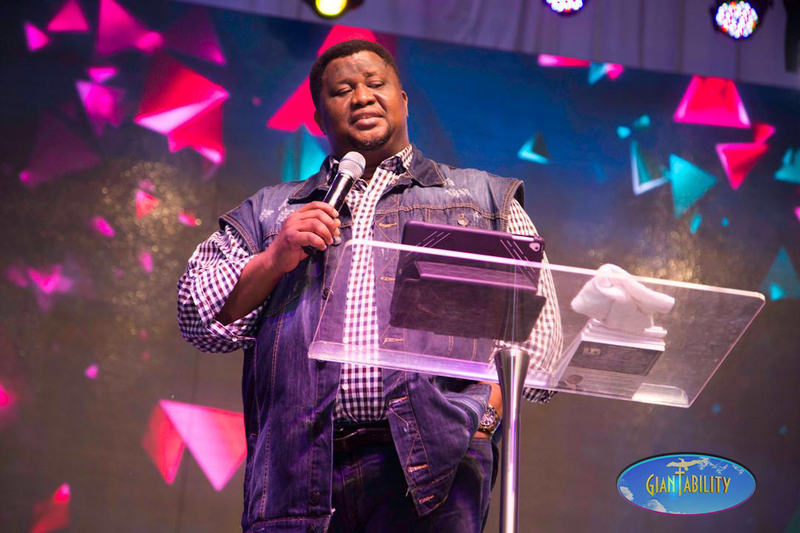 Giantability Media Network present at the event, reports that the cleric cited the case of Adam and Eve from the Bible stating that, “Regardless of how Eve made him to fall or lose the garden, he did not divorce her. “Some Nigerian men would have said, since you have driven us out of the Garden of Eden, you have destroyed my destiny. So you go here while I go here, if I catch you following me.” He said. The pastor, while describing Adam as one of the best husbands in the Bible, urged bachelors to look beyond beauty and physical endowment while looking for a wife so as to avoid separation in marriages. According to the pastor, the reason for his view is for intending couples to nurture and ensure a great bond between them before they eventually tie the knot.